We love when other vendor’s share the love! 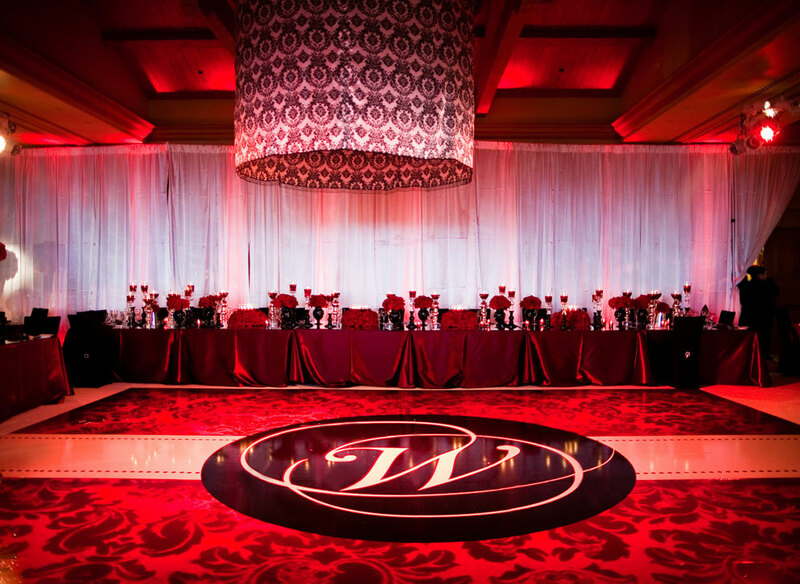 Check out The Flower House blog, Belle The Magazine and Amina Michele about Platinum Pro’s Custom Dance Floors. Thank you fellow vendors! We too are a fan of your fabulous work! “Art is not a thing, it is a way.” ~Elbert Hubbard Custom Gold and White High Gloss Circle Dance Floor in Phoenix, Arizona. Coordinator: Victoria Canada. What Dance Floor Shape Fits Your Event?